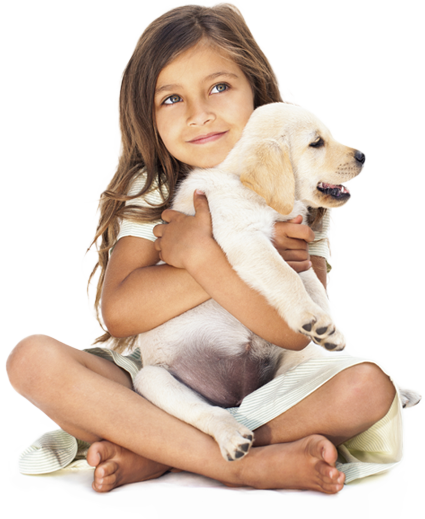 Our mission is simple - we cure pets and keep them healthy. We do this by recruiting the brightest and most passionate staff we can find, trained internationally as well as in Indonesia, and equipping them with cutting edge diagnostic equipment, surgical facilities and medicines. All our vets and support staff speak fluent English - and other languages too! Digital Xrays, ultrasound, sophisticated anaesthetic monitoring equipment...your pet is in safe hands. It's never 'out of hours' for us. We have staff on-site 24 hours a day, 7 days a week. Whether it's a routine vaccination or a broken leg, we're here for you. Regular training keeps our team up to date with all the latest technological developments. Our ambulance is fully equipped to come to the rescue, just give us a call.